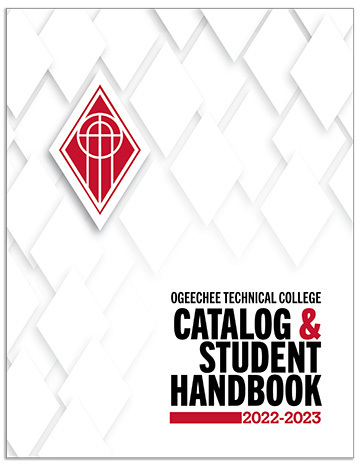 Michelle began teaching at Ogeechee Technical College in 2000. 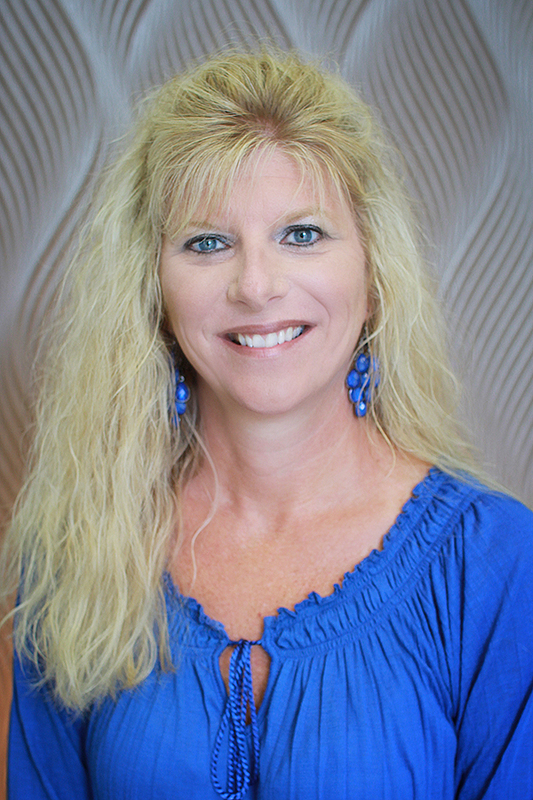 She has an Associate’s Degree in Business Administration and a Diploma in Medical Assisting. She is a Certified Pharmacy Technician and a Certified Medical Assistant. 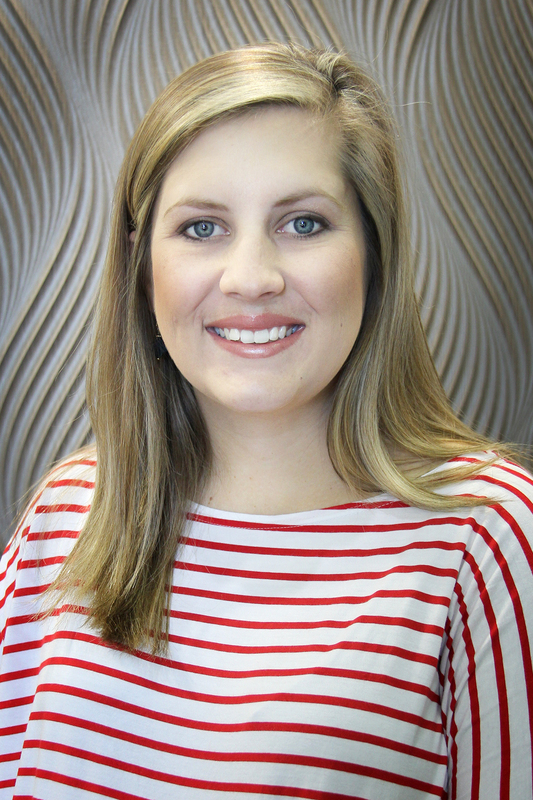 Mallorie joined OTC full-time in 2017 as an instructor in the Medical Assisting program. She is a two-time OTC graduate with a diploma in Medical Assisting and an Associate’s degree in Applied Technical Management. Mallorie worked as a Certified Medical Assistant for five years prior to joining the faculty at OTC. The Medical Assisting program is accredited by the Commission on Accreditation of Allied Health Education Programs (www.caahep.org) upon the recommendation of the Medical Assisting Education Review Board (MAERB, www.maerb.org). CAAHEP may be contacted at 25400 US Highway 19 North, Suite 158, Clearwater, FL 33763, Phone 727.210.2350. Web: www.caahep.org. The Medical Assisting Program will maintain accreditation from the American Association of Medical Assistants (AAMA) through the Council on Accreditation of Allied Health Education Programs (CAAHEP). The Medical Assisting Program will maintain an enrollment of 12/FTE. 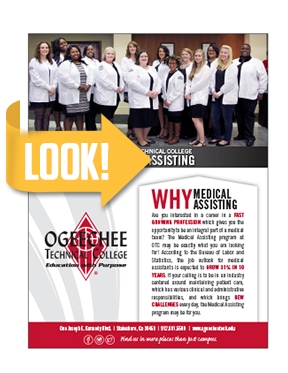 The Medical Assisting program will retain 60% of students starting the program with early introduction of program classes and redistribution of course load. The Medical Assisting Program will maintain a graduation rate of 24 awards/FTE. At least 70% of graduates will sit for the national certification exam. All graduates who sit for the national certification exam will pass. The Medical Assisting Program will receive at least 90% positive responses on employer surveys returned. The Medical Assisting Program will receive at least 90% positive responses on the graduate surveys returned. Students will be proficient in practice management software upon completion of MAST 1100. Students will be proficient in appointment scheduling upon completion of MAST 1060. 80% of graduates will obtain a job in the field upon graduation. Medical Assisting: The Medical Assisting Program prepares students for employment in today’s medical offices. The program provides opportunities which introduce, develop, and reinforce academic and occupational knowledge, skills, and attitudes required for job acquisition, retention, and advancement. Additionally, the program provides opportunities to upgrade present knowledge and skills or to retrain in the areas of medical assisting. Graduates of the program receive a Medical Assisting diploma and are required to sit for the national AAMA certification examination. Medical Office Support Specialist Certificate: The Medical Office Support Specialist Program prepares students for employment in an administrative capacity in today's medical offices. The program provides learning opportunities which introduce, develop, and reinforce academic and occupational knowledge, skills, and attitudes required for job acquisition, retention, and advancement. Students who complete the Medical Office Support Specialist Program will be prepared to enter the workforce with knowledge of administrative patient care including: scheduling patient appointments, insurance billing and reimbursement procedures, as well as practice accounting functions. Graduates of the program receive a Medical Office Support Specialist certificate and are eligible to transition into the Medical Assisting diploma program.